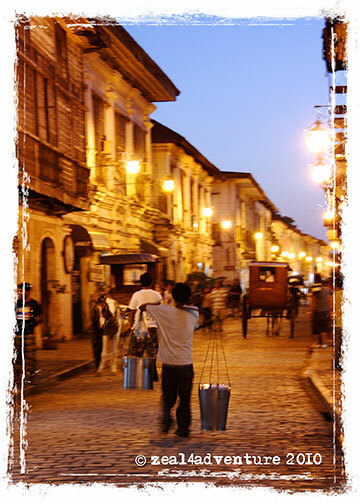 Established in the 16th century, Vigan is still the most intact example of a Spanish colonial town in Asia today. It is best known for its cobbled-stone street, Calle Crisologo, lined with many old buildings that are intact, restored or in (dis)repair. 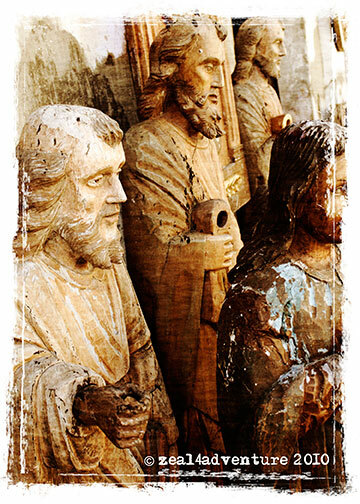 One can see remnants of the old-Spanish architecture throughout the center of the city. 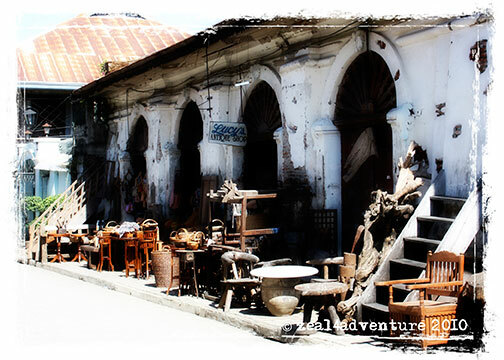 Although the street is now busy with souvenir and curio shops, it still transports one back to the Vigan at its peak. 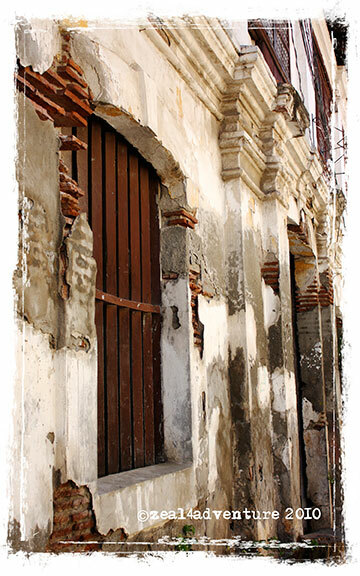 It is the oldest surviving Spanish colonial city in the country, not many of the historical buildings are left after WWII. 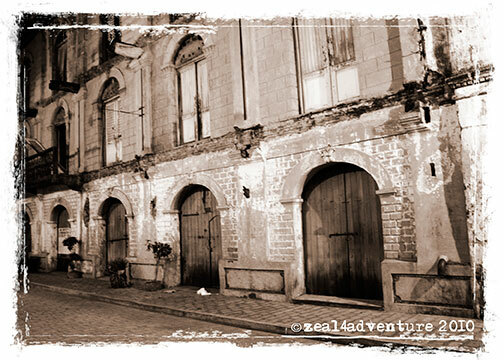 The old Vigan colonial houses, built mostly by rich Chinese traders, are made of thick brick walls and red clay. They conduct their business on the ground floor and reside above. 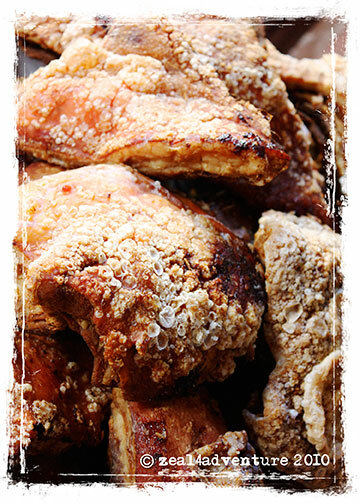 It is a characteristic of Chinese culture and other Asian countries as well. The resulting townscape is a unique display of a harmonious blend of Ilocano, Chinese and European elements, a unique display of the multi-culture nature of the Filipino society. 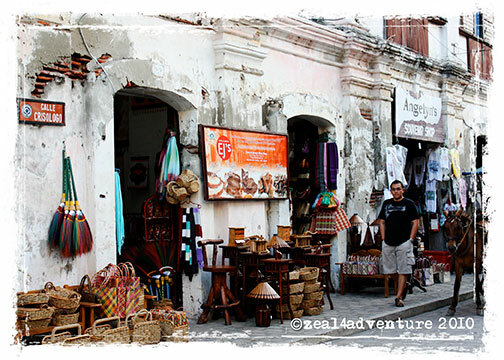 Captivated by colonial towns and its culture, this road trip all started with Vigan in mind. 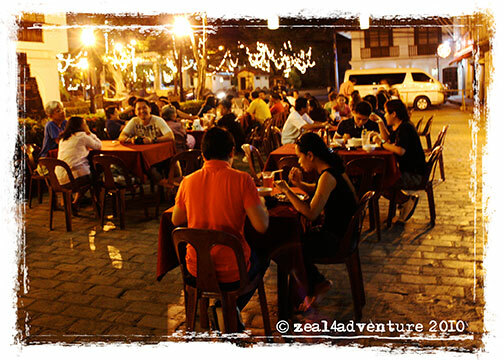 From their longganisa and bagnets to their ancestral homes, we savored it all. 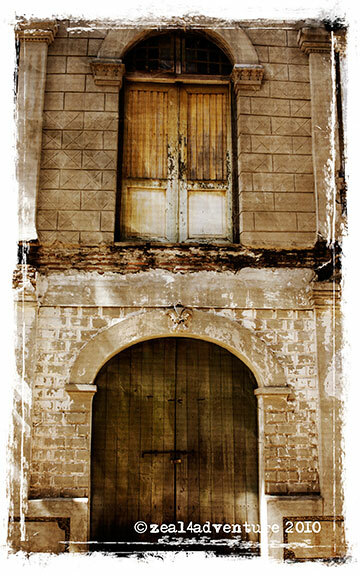 Very nice tour, loved all the photos of the buildings. 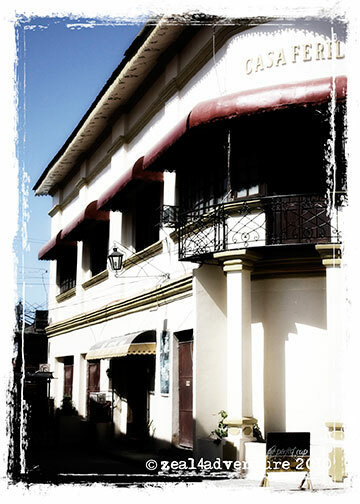 Interesting to see the spanish style building in the Philippines. Very interesting post!!!!!! Thanks for sharing all these information and photos!!!! Beautifully captured. 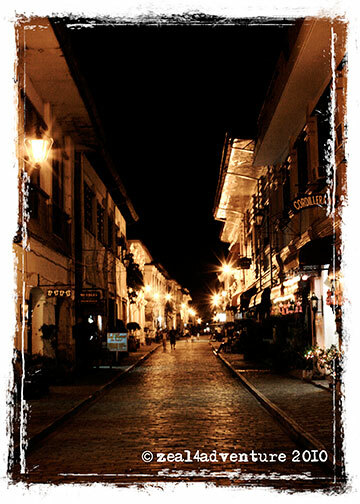 I haven’t been to Vigan, but I feel as if I’ve just toured it. 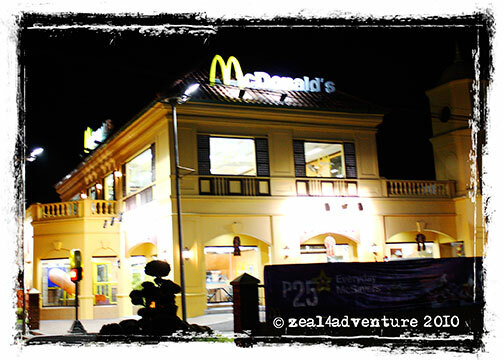 Thank you for taking us on a journey to explore Vigan! Good composition!